200 questions in 4 categories engage children in fun and interactive play! Welcome to ​​​Brixiples®, the children’s board game designed to spark thoughtful discussion and learning about Ethics, Safety, and Common Sense and Courtesy. The first edition is for 7-12 year-olds, with a whole new version for high schoolers in the works. ​​Where did Brixiples® come from? I'm a mom, veterinarian, volunteer, and animal and child advocate. I began researching how children learn to make ethical decisions, or how their moral compass calibrates. The term “Ethical Fitness” caught my attention. This concept can be thought of much like physical fitness. How do we strengthen Ethics Muscles? A child may grow up learning about strong values, but unless they have a chance to flex their ethics muscles by facing moral dilemmas regularly, they won't always be ready to act most ethically. Further, their ethical decision-making must evolve from an avoidance-of-punishment-based motivation to an empathy-and-values-based one. ​We spend only a fraction of our day with our children, reducing the opportunity to impart ethical teachings by example. 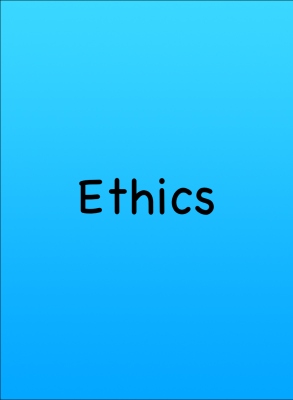 Ethics can simply be defined for children as knowing and doing what is “right.” Values are the set of rules we apply to make ethical choices. Often children know what is “right” but do not know why. This makes it challenging to apply ethical principles across novel situations. The context of a game provides a non-threatening forum for discussion of safety issues of all types, from fire to guns to bullying to inappropriate touch, and allows adults to gauge where children’s knowledge needs a boost. 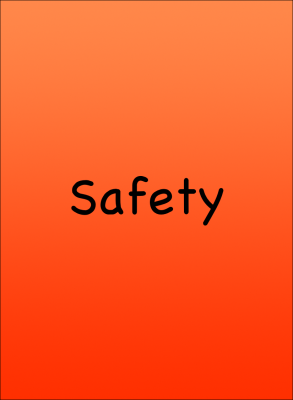 Children can feel empowered to handle potential dangers by engaging in these discussions. This category provides an opportunity to alter the question format and give some unexpected twists. "Brixiples® helps children develop the skills they need most—critical thinking, good judgment, and decision-making in the face of real life questions—and does it using an engaging board game. It’s upbeat, it’s fun, and parents love it as much as kids do." "Brixiples® is a wonderful way to encourage children to address challenging real-life scenarios and other topics that might be difficult to discuss. Jackie provides encouraging guidance to the adult/parent that allows for respectful listening and connection with children." Hear what kids and parents are saying! "Playing Brixiples is some of the best time I have spent with my kids! How many of us wonder if the values and ethics we're trying to impart really get through to our kids? Or the safety precautions? Playing Brixiples with my kids provides a wonderful, fun setting where you can discuss questions without lecturing or nagging. Playing Brixiples my kids are eager to share details and examples from their lives to make a point. An absolutely amazing way to get to know the real lives of your kids!" "I was amazed at how eager my kids were to share their opinions on a whole range of issues. It became clear that my kids are dealing with more at school and at home than I realized and I am grateful to Brixiples™ for providing this glimpse into their real lives. Please keep on Doing what Brixiples does. It's awesome!!" "Brixiples is a fabulous fun-to-play game where we get to discuss our family values and ethics without lecturing or grilling and while getting to know what our kids really think and deal with. It's a fascinating look into your kids lives and hands down the best family game night game ever!" Parents want to know how their kids think about ethical scenarios and potentially threatening situations. 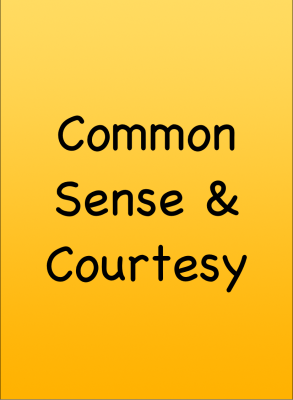 They want their kids to develop common sense and learn how to be courteous. Brixiples™ gives parents a forum to engage their kids in these critical discussions in a fun and comfortable setting. Perfect content for home educators! Many schools are holding break-out sessions with small groups to promote character development, diversity training, and social/emotional skills. Brixiples™ is packed with appropriate content for these sessions! Brixiples™ can be used as a tool to help kids open up about their views and experiences, providing crucial insight to counselors and therapists. The fun and interactive nature of the game relaxes kids in the face of tough questions and topics. Ethical Societies strive to teach children how to be kind and caring by promoting values-based decision-making. Brixiples™ is the perfect game for such a curriculum with its diverse questions addressing the five core values and more. The Common Sense and Courtesy questions further promote discussion consistent with these principles. Although the Brixiples™ questions are not of a religious nature, they do address religious and cultural tolerance, as well as the ethical principles consistent with many religious teachings. Discussions elicited by Brixiples™ questions could easily be adapted to a religious setting. Many camps and clubs promote social/emotional development, confidence-building, and character growth. Brixiples™ brings fun, action, and liveliness to these goals. Brixiples® consists of a colorful board and four decks of cards, with categories of Ethics, Safety, Common Sense & Courtesy, and Wild Card. The players start with bricks and hearts, and donate bricks to the Community Center Construction Zone when they answer questions. They also earn a heart when they answer a Wild Card question. 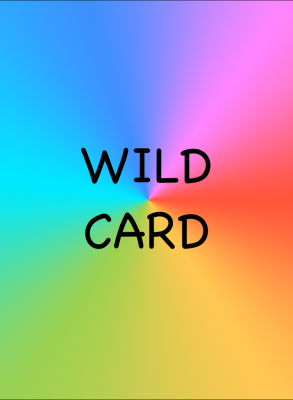 Other players may join the discussion once the first player gives their answer. The adult facilitator, or Sage, uses a guide to help the players reach appropriate conclusions on their own. There are no right answers! The player advances as long as they offer some response and spark discussion. The Wizard of Wise is the first player to donate all of their bricks and accumulate enough hearts - for the rest of they game they can choose any card on their turn. But...all the shelves in the Food Bank and Animal Shelter must be filled with hearts first! Players donate hearts to the shelves at will when it's their turn, a collective effort. Players must donate to community-building organizations throughout the game - obviously designed to plant some seeds! The game continues until all players have donated all of their bricks to the Community Center and accumulated enough hearts. "I think this game can really help kids to grow up to be better people."